Julie Posetti is senior research fellow at Oxford University’s Reuters Institute for the Study of Journalism, where she leads the new Journalism Innovation Project. Cherilyn Ireton is executive director of the World Editors Forum within the World Association of Newspapers and News Publishers. Posetti and Cherilyn Ireton, Julie. "Fighting back against fake news: A new UN handbook aims to explain (and resist) our current information disorder." Nieman Journalism Lab. Nieman Foundation for Journalism at Harvard, 14 Sep. 2018. Web. 18 Apr. 2019. Posetti and Cherilyn Ireton, Julie. "Fighting back against fake news: A new UN handbook aims to explain (and resist) our current information disorder." Nieman Journalism Lab. Last modified September 14, 2018. 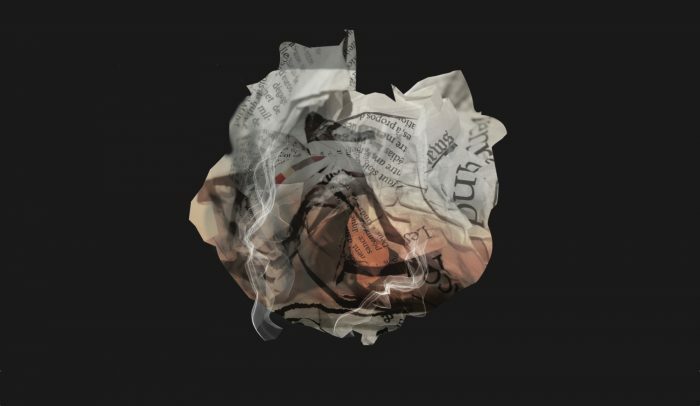 Accessed April 18, 2019. https://www.niemanlab.org/2018/09/fighting-back-against-fake-news-a-new-un-handbook-aims-to-explain-and-resist-our-current-information-disorder/.